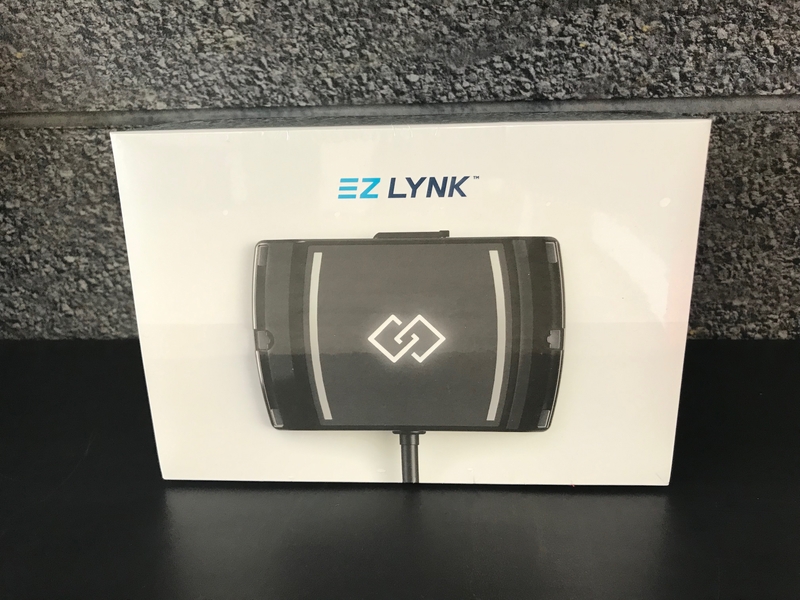 HARDWAY is proud to finally bring you the most advanced tuning platform available for the Cummins trucks….. EZ LYNK is here!!! Same great tuning from HARDWAY just in an EZ-er platform! NO UNLOCK NEEDED – This product will do it all! AutoAgent info: CLOUD BASED TECHNOLOGY The days of emailing pre-packaged files, loading SD cards with unverified data, and using PCs to troubleshoot simple issues are over. Data is synced automatically from the cloud. COMLPLETE CONTROL The power of the AutoAgent™ is unrivaled. Using data customized and shared by your technician you can unleash the full potential of your vehicle with the tap of a finger. REAL-TIME COMMUNICATION Never spend a day without your vehicle while your technician tries to recreate a problem. 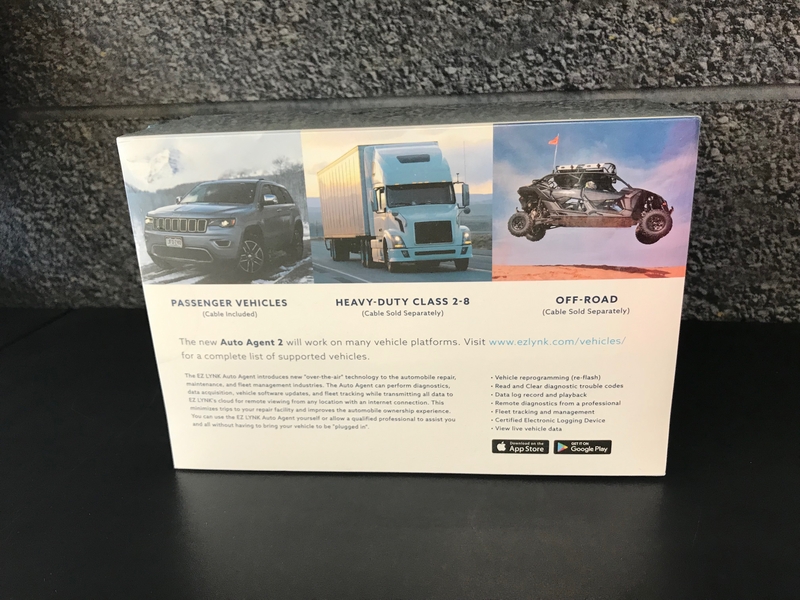 Send recorded datalogs and apply vehicle adjustments that are received in real-time. AUTOMATIC FIRMWARE UPDATES Receive AutoAgent™ and vehicle firmware updates automatically as they are released. Stay up to date with the latest in available technology.